Incredible families are what keeps me alive, and I love all of my clients in different ways because their setup are all different, and so many people still trust me with their precious memories, and I still gladly do the work of making it special for them. 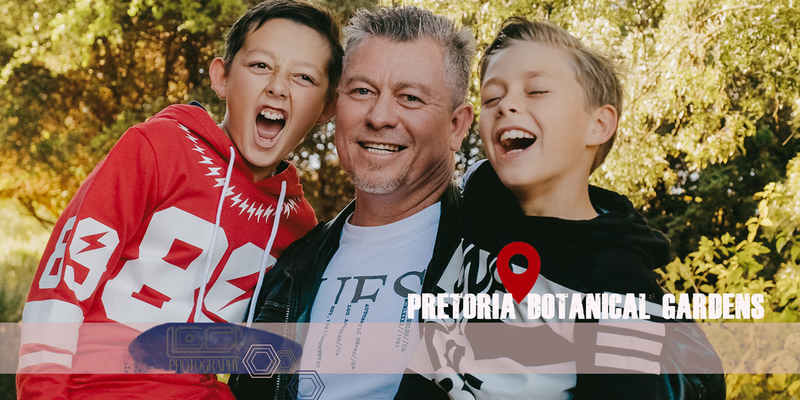 Shooting at the Pretoria Botanical Gardens is a favourite to shoot at. 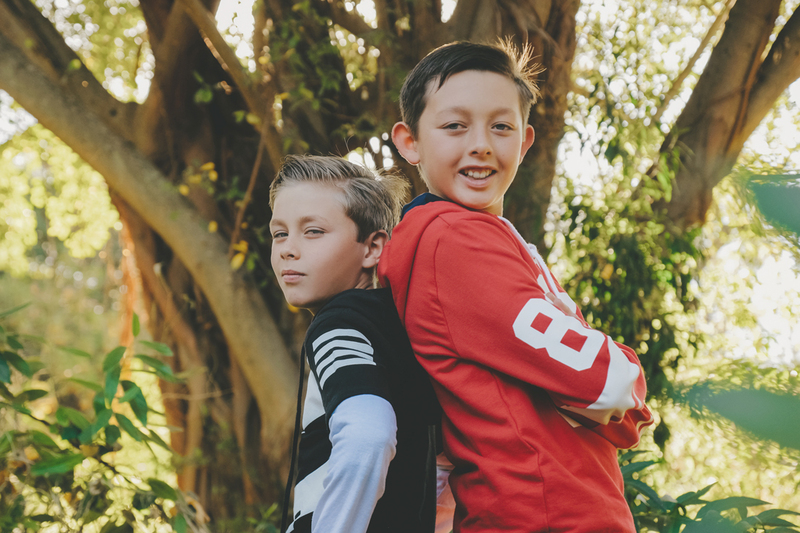 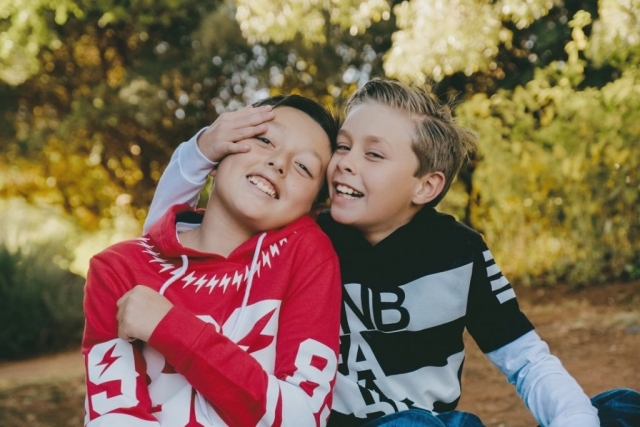 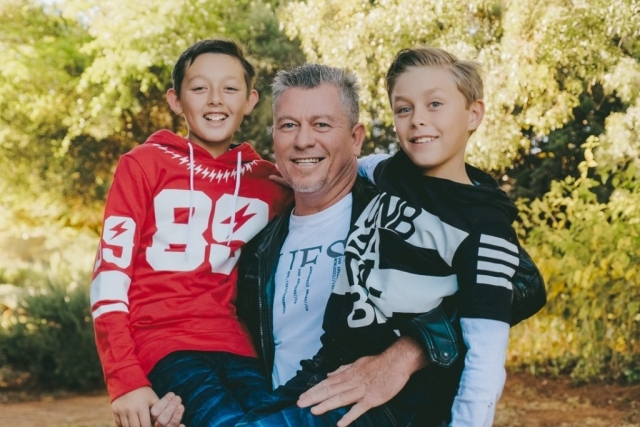 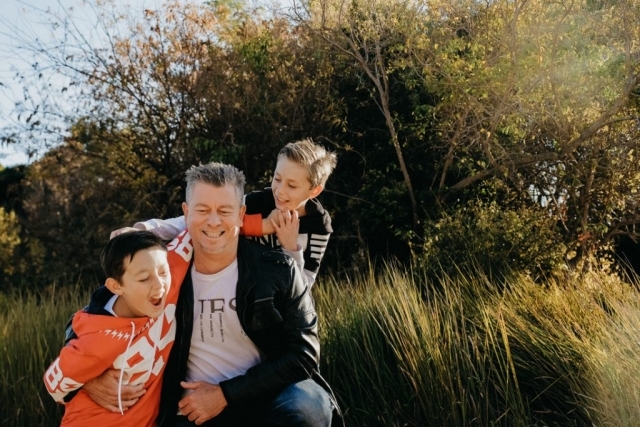 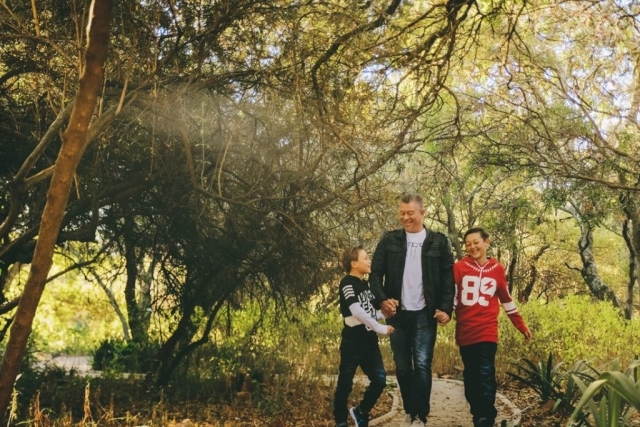 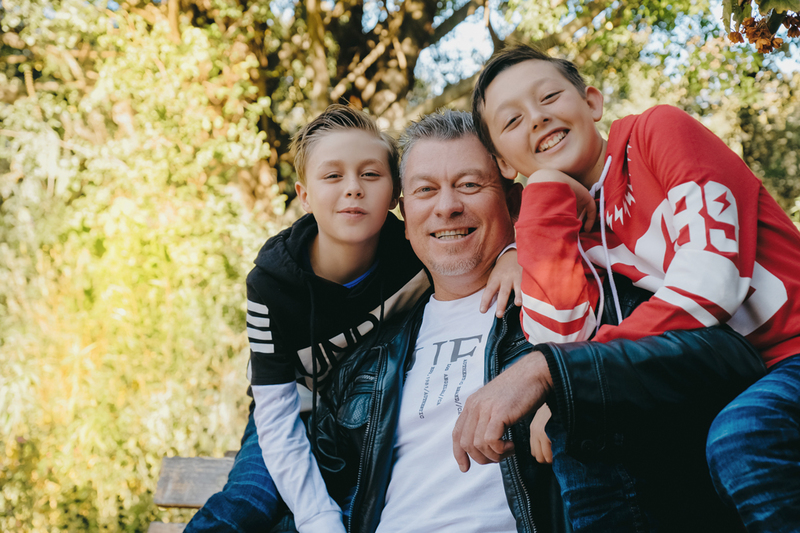 This father has these two boys only for short periods of time, and when he does, he does whatever he can to give them a wonderful life, special memories, and a time to remember. 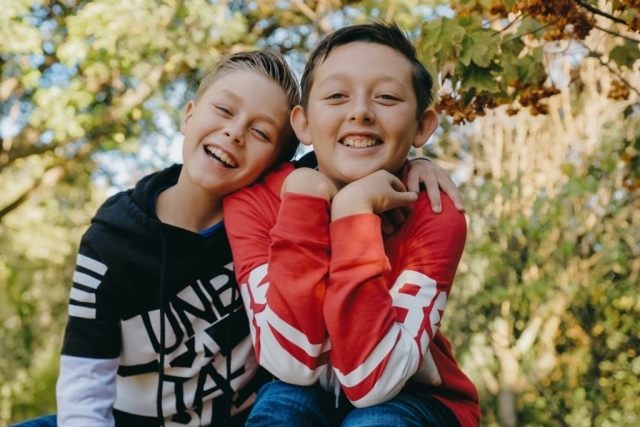 He wanted to do a shoot with them as they are moving to the UK soon, and this was the utmost best, visual way to have something to remember their time together by. 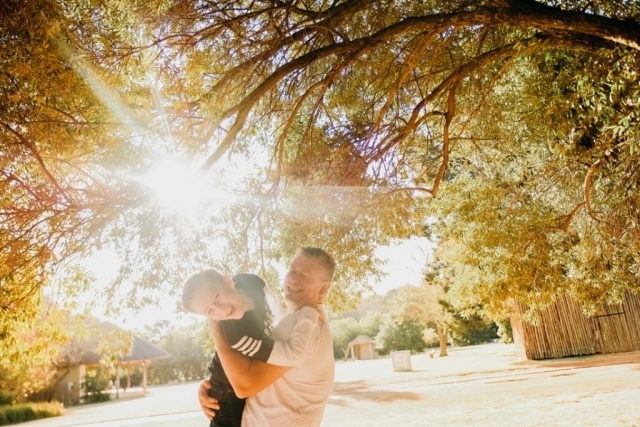 We did our shoot at one of my most favourite places to shoot at, the Pretoria Botanical Gardens, and it’s a spot in Pretoria close to my heart, They upkeep the gardens still so beautifully, and there are so many places where you can walk, and get good images with light falling through trees and creating beautiful backgrounds with stunning colors. Family shoots have become the broken rule, as you can basically do anything, you can either dress up smart and formally for a styled and classic studio shoot, or you can have something way more casual and environmental outside at a venue of your choice. 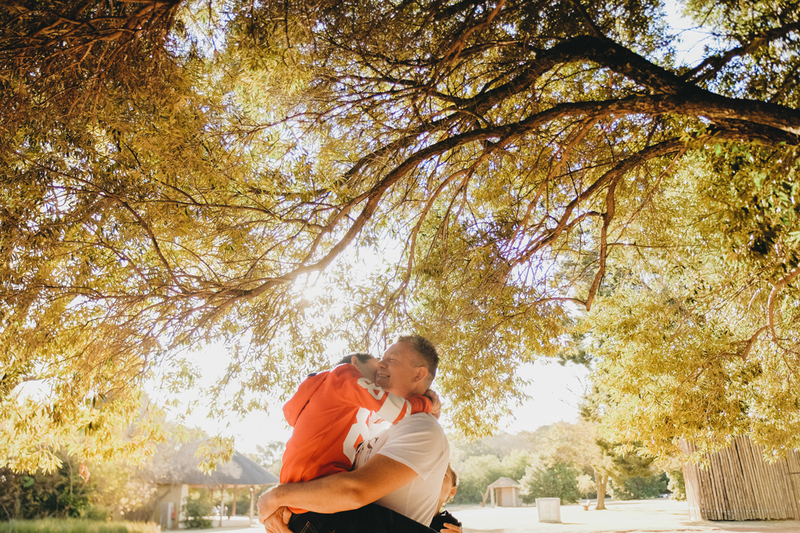 I choose Shooting at the Pretoria Botanical Gardens often because it’s safe, and even though there are people around it’s not crowded and provides for many areas to use the foliage as the background, and your images then have such a pleasant, carefree feel. We’re both in the business to document, and to make mories, and to see these three walk ahead whilst joking with each other, brothers tackling each other, and this dad who wanted to have something to remember them fondly by – is what it’s all about, it really is.